The project probably dates back to the 40’s in the XVI century and the work was completed in 1563 with the conclusion of the internal decoration. It seems that Palladio sought the logic of the architecture of ancient Roman baths trough a synthesized and simple style. 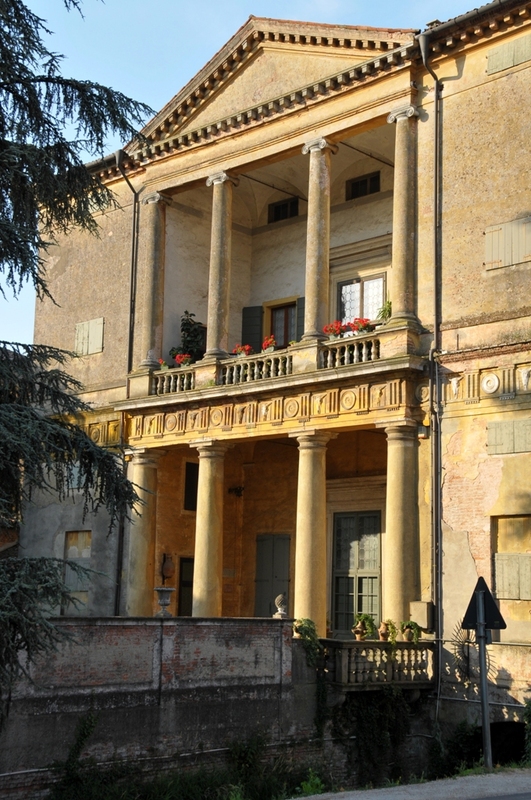 Nowadays used as the Town Hall, this villa is worth being observed for its Majestic exterio. Built in XVIII century by the baroque architect Francesco Muttoni, the villa is at the centre of a complex of ancient buildings. It is famous for its kitchen with its collection of copper and its red marble sink, the bedrooms with canopied beds, the billiard rooms and dining rooms showing the furniture and history of past centuries. The villa is surrounded by a garden and a 99 acre park all of which is enclosed by a wall. 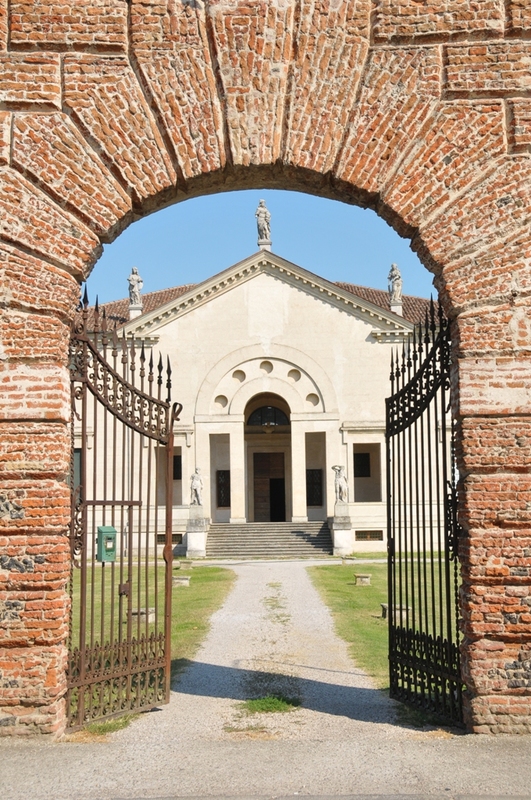 Villa Capra is the work of Andrea Palladio from 1570 and in around 1590 it moved to the Capra family, hence its name. 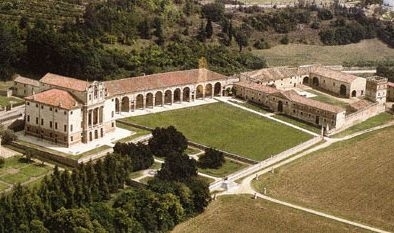 it is presently the property of the Valmarana family. La Rotonda was conceived to be in touch with the rural reality, as was required by the times. 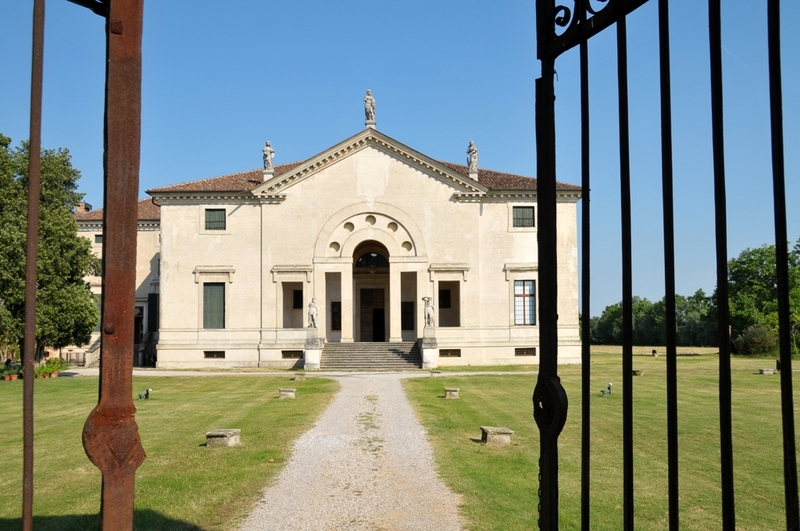 It isn’t separated by barriers or enclosed gardens but is surrounded by fields and it is the only villa by Palladio with a dome vault. 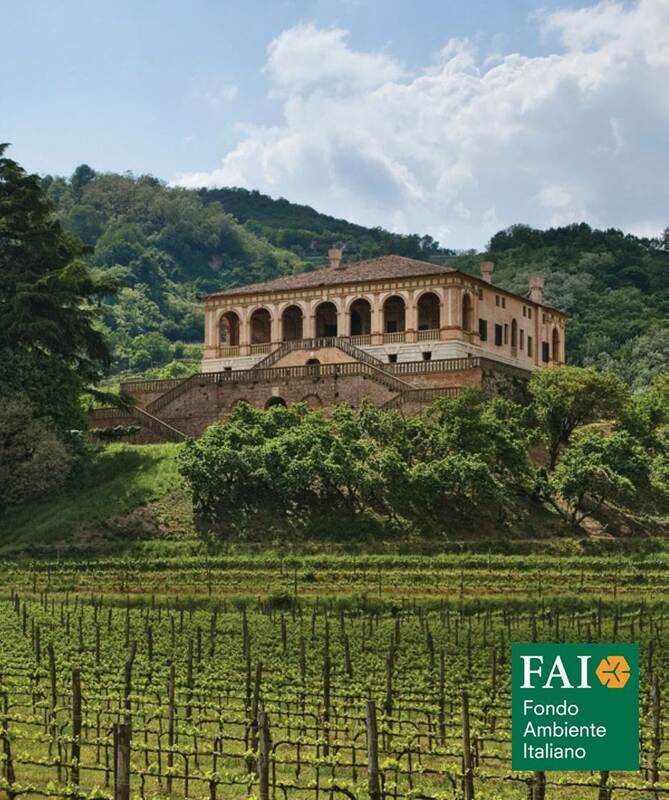 This extraordinary masterpiece, harmoniously immersed in the Euganean hills, was built between 1535 and 1542 for the Bishop of Padua, Francesco Pisani, as a magnificent architectonic work inspired by the classics and des- tined to welcome scholars and artists. The project was antrusted to the ve- ronese painter and architect Giovanni Maria Falconetto. Villa Barbarigo is a 17th century Venetian mansion commissioned by the noble Venetian Francesco Zuane Barbarigo. The park belonging to the mansion covers 37 acres of land and is a rare example of a typical 17th century garden which houses a complicated fountain system. 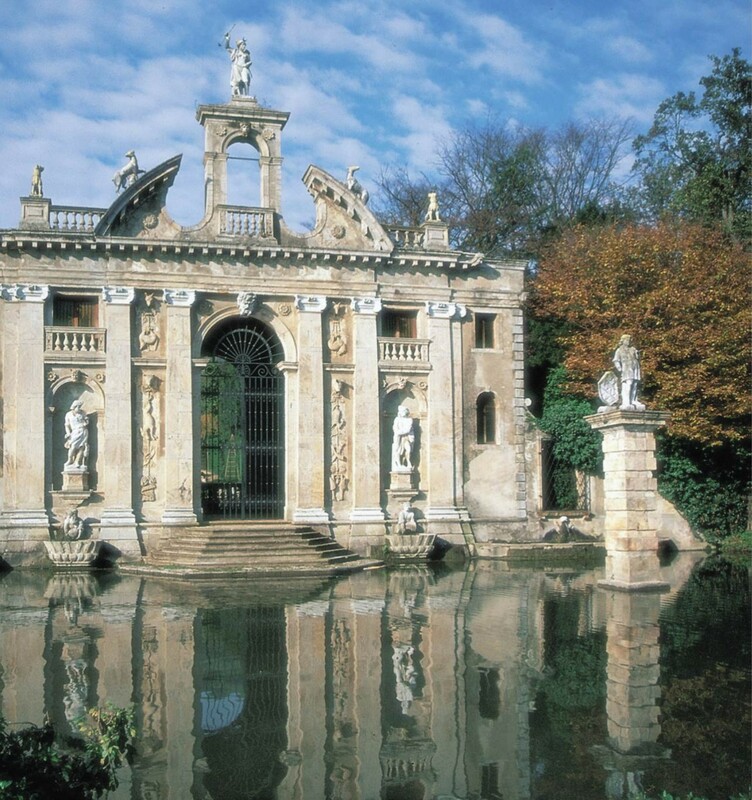 Attributed to Vincenzo Scamozzi, the 16th Villa Emo is surrounded by a classic Venetian renaissance style garden.